Amar Purewal struck to shatter Jersey FA’s hopes of doing the double over Panjab FA. Amarvir Sandhu scored the second to round off a strong Panjab performance. 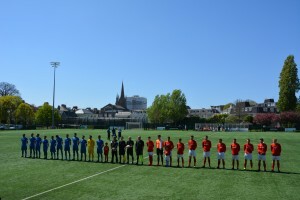 The return fixture took place at the Springfield Stadium, St Helier, Jersey, a year on from when Jersey beat Panjab 2-0 at the Aggborough Stadium, Kidderminster. Both teams are set to play England C next month and are preparing for major tournaments. Jersey kept the ball well but Panjab were comfortable and looked dangerous on the counter-attack. After 18 minutes, Sandhu played a great ball to Amar Purewal who slotted into the bottom right corner. The goal gave Panjab life and they took control of the game, playing some great football for the fans in attendance. Panjab doubled their lead after Sandhu’s 30th minute shot bent into the top right corner. Jersey could not find a reply as Panjab held possession and kept the ball flowing. In an attempt to get the ball Jersey conceded poor fouls. Jack Boyle picked up a yellow card for a challenge but minutes later delivered a great free-kick in to Craig Russell whose well-executed header was saved by Ash Malhotra. Just five minutes later, Panjab had a goal disallowed for offside. 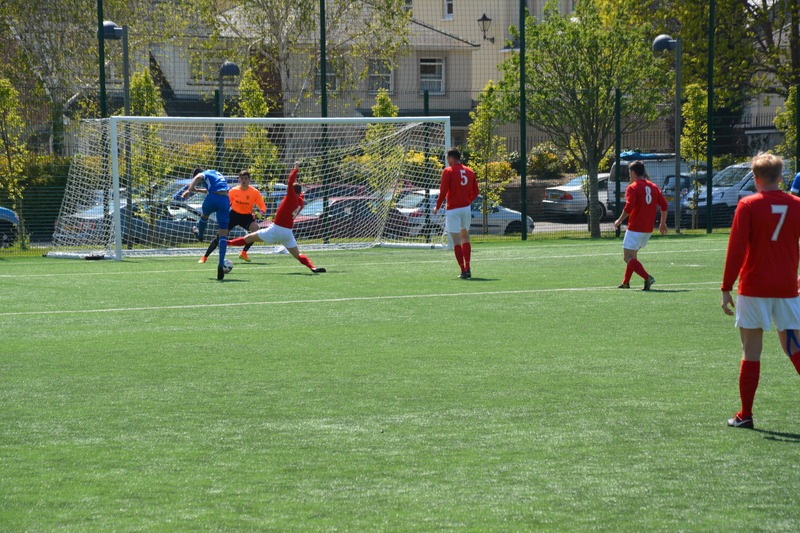 Both teams pressed hard for a goal but neither could convert. Panjab claimed a comfortable win and will continue their preparations for their fixture against the England C team on May 28th.